NEW ART SHOW! 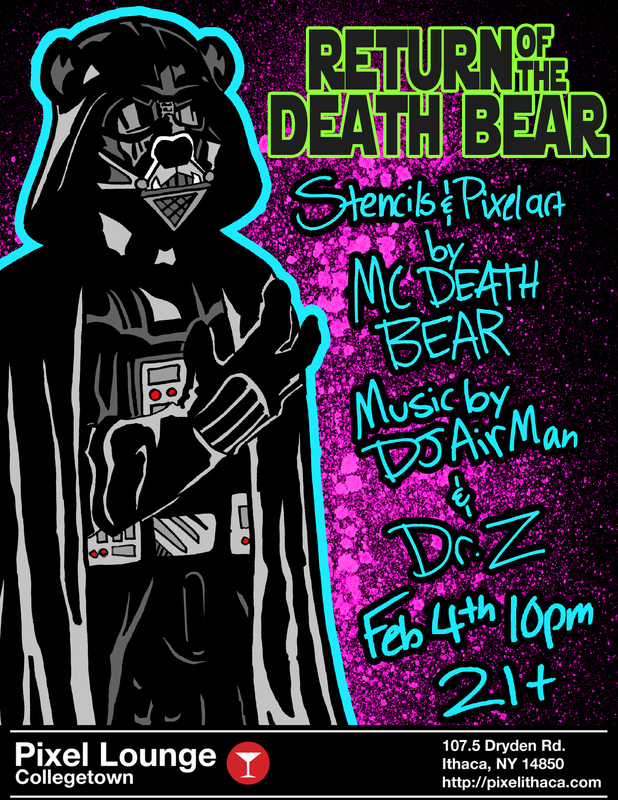 Feb 4th 10pm @ Pixel Lounge Ithaca NY 21 and up This will be my 3rd art show at Pixel and I’ll be showing new lego/pixel artwork along with larger scale recreations of some of my more famous tags and some all new stencils! I wont be the only person reping Moving Box Studios at the show. Dj Air Man aka Chris Davidson will be playing a video game/chiptune set followed by Dr.Z aka Joe Zohar pumping house/drum and bass to close out the night! Also my buddy Jake Barber will be there documenting the night and making a video with the footage for the blog! 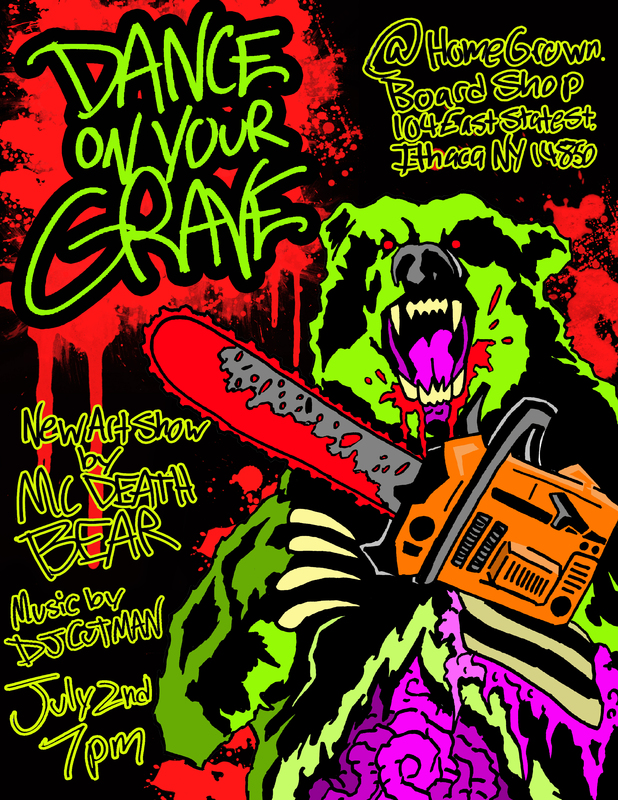 So come check out the new art, party your face off, and dance on people’s graves with the Moving Box staff!